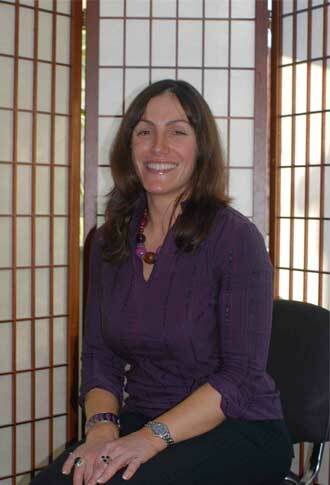 Welcome to Chichester Hypnotherapy With the well known health expert Claire Hegarty The Hypnotherapy and NLP Expert as seen on TV and Always Heard on the Radio Including Her two monthly radio shows. Chichester Hypnotherapy with Claire Hegarty offers a free consultation either by phone or face to face at one of her offices around the United Kingdom where she offers you powerful results. If you would like to change your life and work with a well known Health and Lifestyle Expert to provide real results then call Chichester Hypnotherapy and speak with Claire Hegarty where you will be offered a free consultation over the phone or on a one to one basis at one of her offices. Chichester Hypnotherapy with Claire Hegarty offers a number of services which include: Allergies/Asthma, Anger Management, Anxiety, Block and Stutter/Stammer, Business Coaching, Depression, Fear of Flying, Fear of Needles, Fear of Public Speaking, Irritable Bowel Syndrome, Pain Relief, Personal Development, Weight Loss, and Substance abuse. Chichester Hypnotherapy with Claire Hegarty – your local Professional Hypnotherapy and NLP expert is here to help you to change and improve your life for the better – helping you to over come obstacles in your life with powerful life changing results.